Regular fiction or fantasy movies allow us to escape our reality. Biopics allow us to face our (sometimes common) pasts. They allow us to celebrate and rediscover each other as human beings. 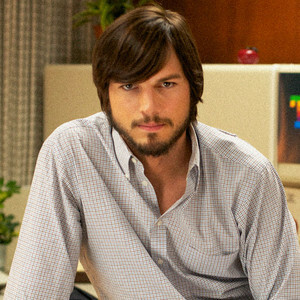 In honor of today’s release of Jobs, the Steve Jobs biopic, we’ve put together our list of the 20 best biopics of all time.